Introducing the new Multiforce Pro Steam Scrubbing Steamers from HAAN. 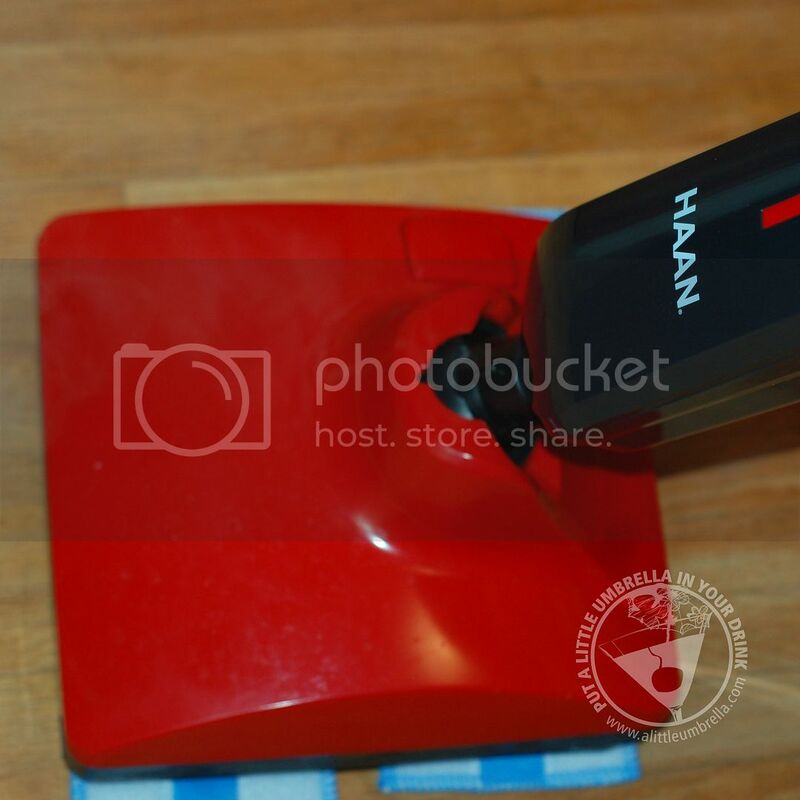 The HAAN Corporation is the industry leader in steam-cleaning technology. HAAN developed Smart Steam Technology, a process by which all products are designed and constructed to ensure the highest standards in engineering, quality, and customer service. The new HAAN Multiforce SS25 Scrubbing Steam Mop has the amazing Power of 5 in 1 capabilities. I had the opportunity to review this amazing cleaning machine. First, let's talk about what it can do. This steam mop is the first of its kind with high velocity CR-Motion technology. What does that mean? CR-Motion Technology gives you the power to mop, scrub, buff, sanitize and refresh with just one machine. Go back and re-read that in case you missed it. This baby does it ALL! Not only can you cut your cleaning time and effort, you can also expand your cleaning possibilities. The Multiforce Pro includes attachments that allow you to take steam where you never have before - outdoor surfaces. Yes that is correct. The moving scrub brush attachments attack messes on tile, deck boards and cement patios easily. The included buffing cloths help to bring the original luster back to aged hardwood floors or dull marble. My husband was actually the first one to try our new HAAN Multiforce SS25 Scrubbing Steam Mop. I didn't tell him it was coming. He opened it up and used it before I even got home. As soon as I walked in the door he said, "Wow that steam mop you got is incredible." Those were his exact words. I walked into my dining room with hardwood floors and I was blown away. My floor looked as though it has been professionally refinished. From that point on we were ecstatic about the possibilities. We not only used it on hardwood floors, we also used it on laminate and even bathroom tile. Each job was fast and simple. The steam is ready in just 40 seconds. The steam mop is also very lightweight! It weighs less than 7 pounds. Cleaning any kind of surface could not be easier. You can use the SS-25 on any sealed hard surface floor that does not have a wax or no wax finish. This includes hardwood, laminate, vinyl, stone and tile. There are multiple attachments included for versatile cleaning possibilities. 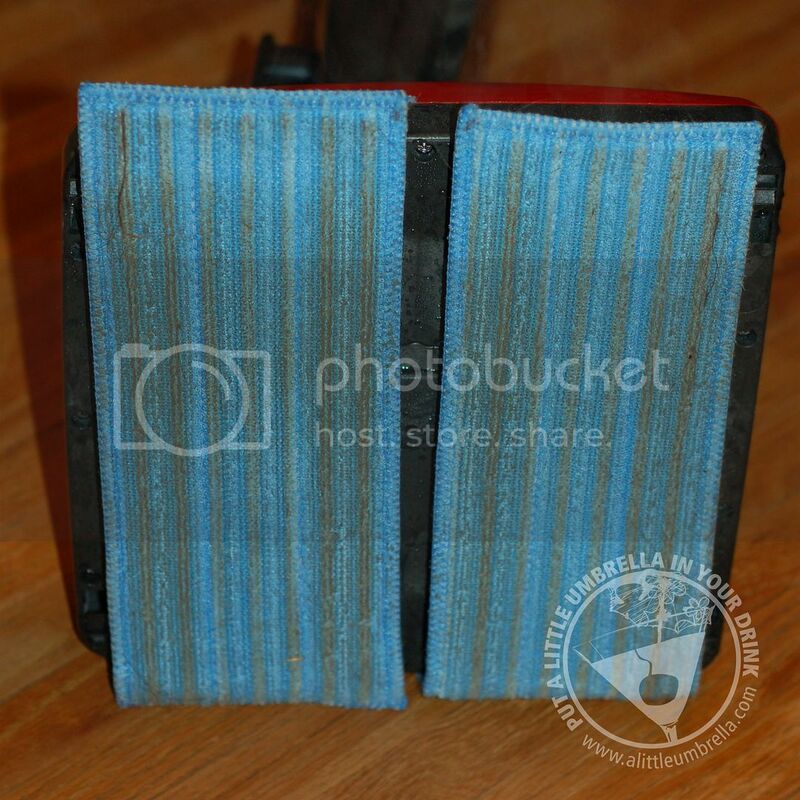 Right out of the box, this versatile cleaning tool includes 4 ultra-microfiber cleaning pads, 2 buffing cloths, 2 steam scrubbers and a Carpet Sanitizing Tray. The CR Motion is a technology that enhances the natural pull-and-push motion of standard steam mops and takes steam cleaning to a whole new level. The process is simple; water passes through a machine powered pump, enters and is heated by a SCR circuit heater and is evenly dispersed through two sets of 10 steam jets. Each set of steam jets are positioned on 2 counter reciprocating steam plates that move at a rate of 850 cycles per minute. You can add the heavy duty scrubbing brushes and even clean outdoors! 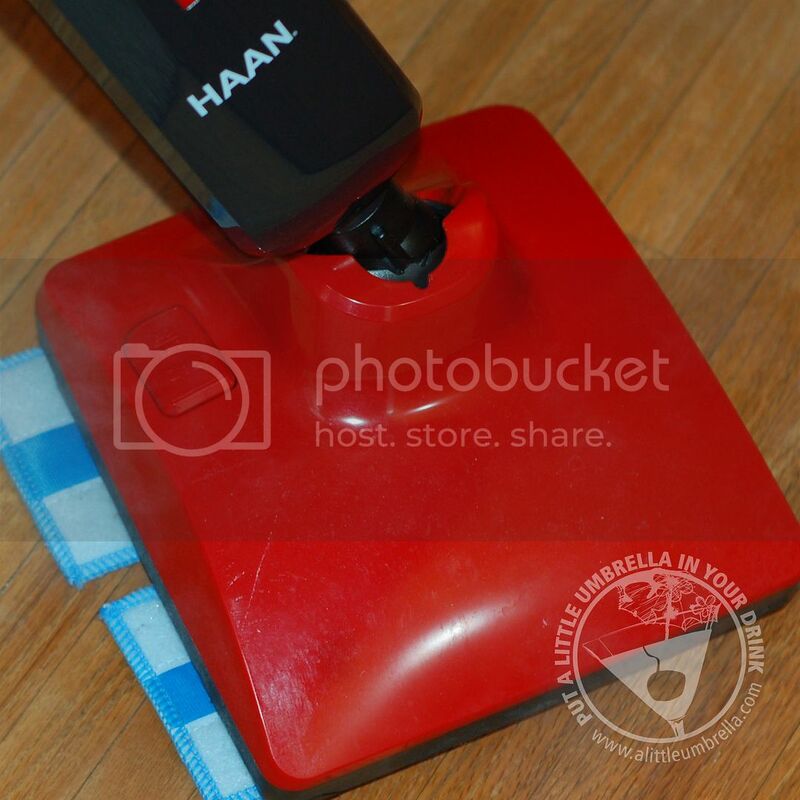 Do you need another reason to try the HAAN Multiforce SS25 Scrubbing Steam Mop? How about the fact that it is proven to kill 99.9% of common household germs, bacteria and dust mites?! I bet that got your attention. Especially if you have pets or little ones on your floors! 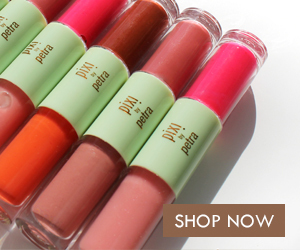 This allows you to clean and sanitize without the use of chemicals and detergents. Not only can you clean hard surfaces, you can also use the carpet glide attachment for sanitizing, refreshing and deodorizing carpets! Another of my favorite features is the swivel head. It adds maneuverability with a stable design that enables unit to stand upright independently. 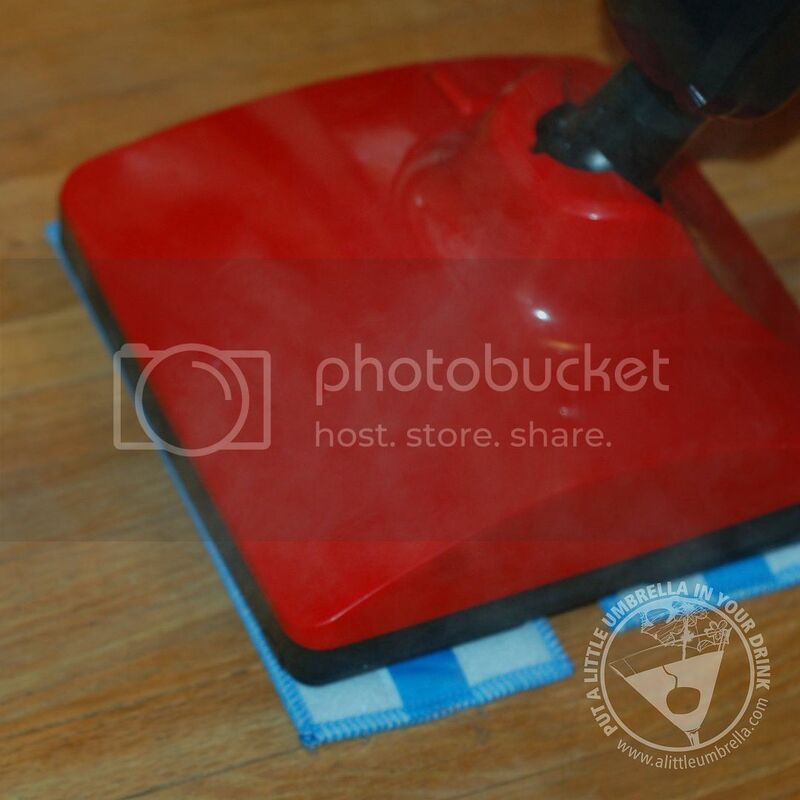 This versatile steam mop has easily become our go-to choice when cleaning our home. 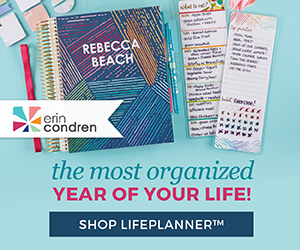 It is so easy to use and it can clean so many surfaces! Say goodbye to your floor cleaners and manual mops. 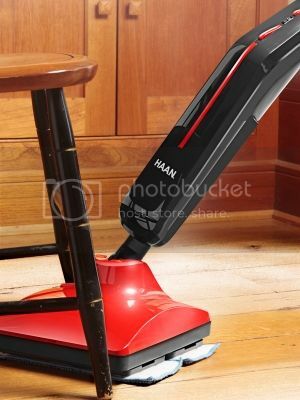 I would highly recommend the HAAN Multiforce SS25 Scrubbing Steam Mop. 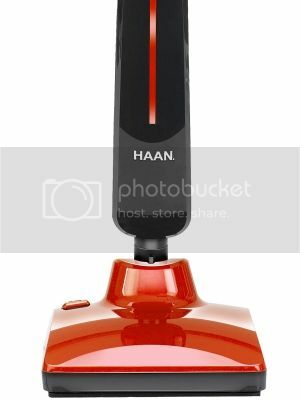 Connect :: Visit HAAN to view their selection of Floor Scrubbers. 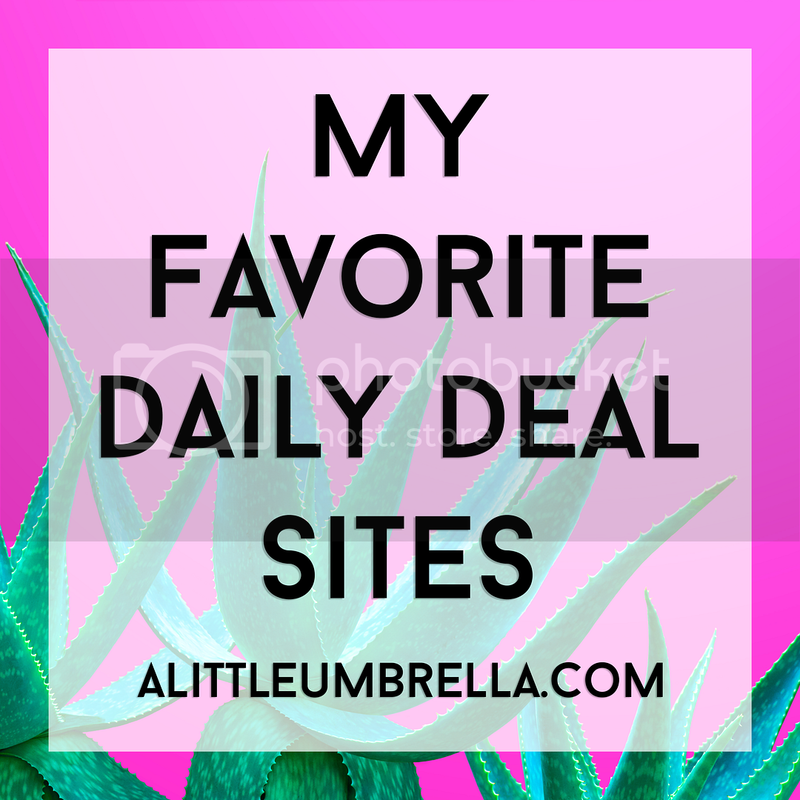 You can also find them on Facebook, Twitter and Pinterest. 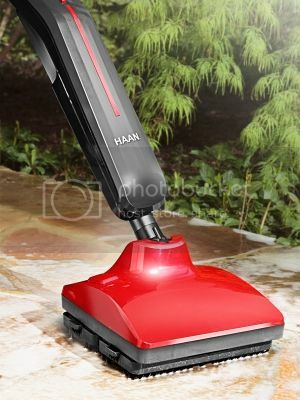 Buy It :: The HAAN Multiforce SS25 Scrubbing Steam Mop can be purchased at haanusa.com for $239.95. 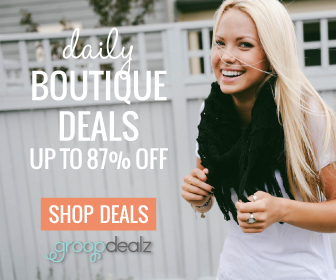 This includes 2 sets of reusable Ultra-Microfiber Cleaning Pads, 1 set of Buffing Pads and 1 set of Scrub Brushes.